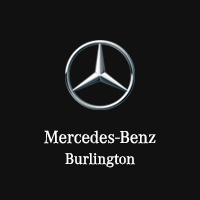 Take a closer look at how these two luxury SUVs look next to each other at Mercedes-Benz Burlington. 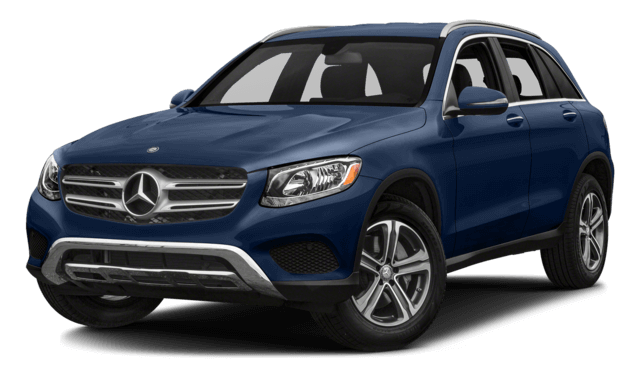 Now that you’ve seen how the 2018 Mercedes-Benz GLC stands up to even the most elite competition, it’s time to make your way from Milton or any of the surrounding areas to Mercedes-Benz Burlington, where we have the new Mercedes-Benz GLC for sale in a wide range of trims and packages. 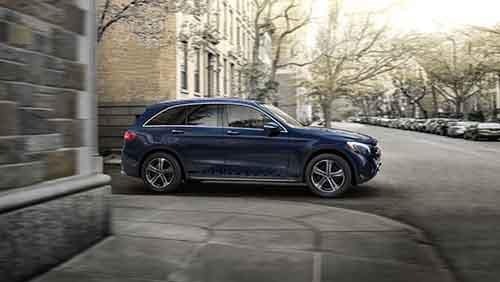 Not sold on the Mercedes-Benz GLC? 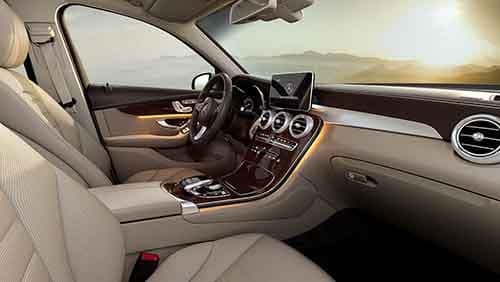 Compare it to the Mercedes-Benz GLE or check out the best technology features. 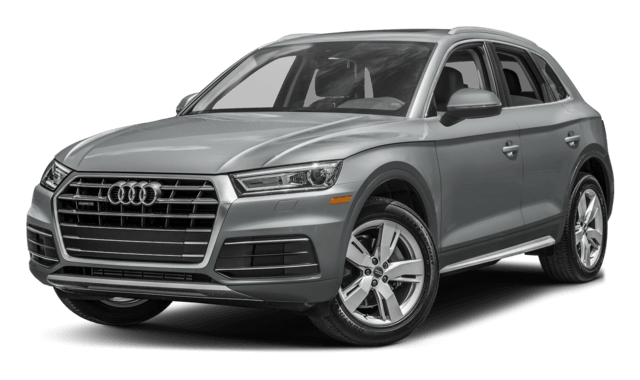 Stop in for a test drive at 441 North Service Road in Burlington, ON Monday through Saturday or reach out to our sales staff directly at 877-557-3007.